A standard request has a 2 business day notification. This notification excludes weekends and holidays. Idaho Code requires utilities be notified no less than 2 business days and no more than 10 business days from the planned excavation date. Effective July 1, 2003, Locate Requests are only valid for 3 weeks following the day of the request. Excavators need to call back and update their request to keep ticket active. Caller requests a meet with all locators at one date/time (usually 2 business days from the call) to go over excavation plans. To expedite your request, pre-mark the area of dig site in white, and supply a copy of the map for each locator. If the locate request area is extensive an additional 2 business days may be needed for locating. 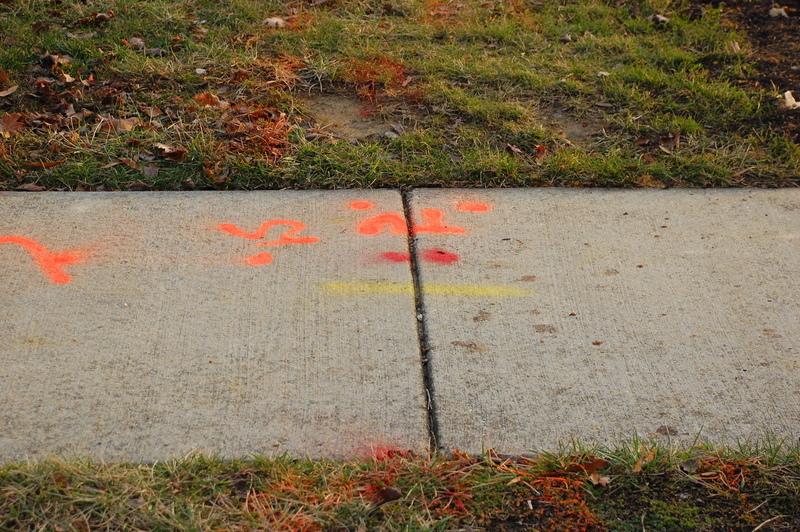 If any utility has failed to notify and mark their facility within the required two (2) business days, excavators are encouraged to re-notify Dig Line. Allow an additional 8 hours to respond to the second request. Please have your original ticket number available when calling for a second request. An update is used for a continuation of a job, modifying and/or revising the original address. An example is an ongoing road construction project. As workers move further down the road, they can call in to have the ticket updated to send locators out to mark the new area. Please retain your ticket number for calling in requests for updates. An Emergency is when excavation must be done as soon as possible to clear the present danger to life or property damage, or if there is a customer service outage. A Priority is the same as an Emergency, however, if an immediate response time is not required, please give an approximate time of excavation.